In the first light phase, the heart rate and blood pressure go down and the muscles relax. In the next two stages, sleep gets progressively deeper. In stage four, usually reached after an hour, the slumber is so deep that, if awoken, the sleeper would be confused and disorientated. It is in this phase thatsleep-walking can occur, with an average episode lasting no more than 15 minutes. Write the correct letter A-G in boxes 1-8 on your answer sheet. 9 TRUEFALSENOT GIVEN Sleep can cure some illnesses. 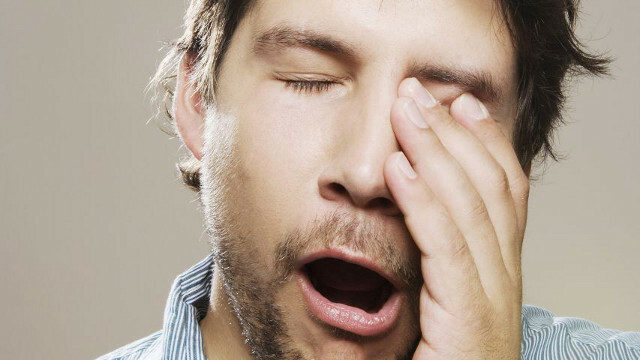 10 TRUEFALSENOT GIVEN The various stages of sleep occur more than once a night. 11 TRUEFALSENOT GIVEN Dreaming and sleep-walking occur at similar stages of sleep. 12 TRUEFALSENOT GIVEN Sleepers move around a lot during the REM stage of sleep. 13 TRUEFALSENOT GIVEN The body temperature rises relatively early in elderly people.